It’s an ugly word few care to discuss. Fear can take over many areas of our lives. Fear of not hearing the Lord correctly. It can invade in a matter of seconds. When God says move, fear can leave you unmovable. Paralyzed. 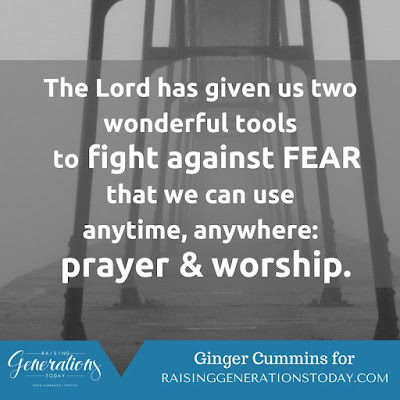 Fear can keep us from obeying the call of God! Fear can keep us from His blessings. The words “powerless” and “useless” are synonyms for the word paralyzed. To put it plain and simple, when we give way to fear, we relinquish any power we had, and are no longer useful for the work of the Lord. Power. He gives us power! The Lord gives us exactly what we need, when we need it, to fulfill His call! When we are overcome with fear, we let all the doubts and uncertainty get in the way, leaving us powerless and useless. Fear is not of God. 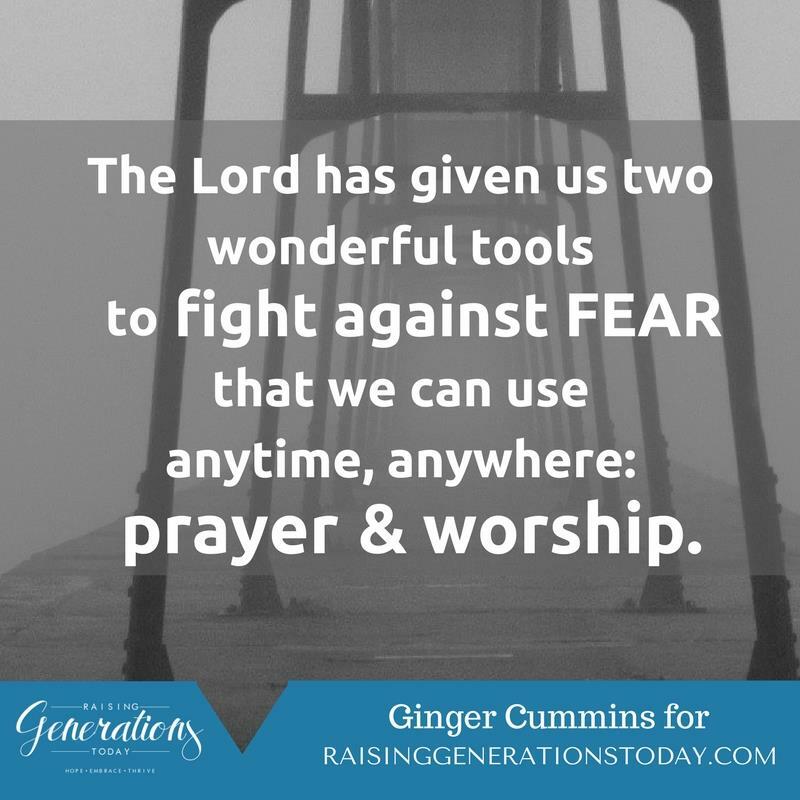 Read the rest of my article, Paralyzing Fear at Raising Generations Today.